Is our business contact information for Conquest Tours Pvt Ltd. correct? No accuracy feedback reported for Conquest Tours Pvt Ltd.. Please let us know if our details for Conquest Tours Pvt Ltd. are correct using our feedback form. Recommend Conquest Tours Pvt Ltd. by giving them kudos! Email Conquest Tours Pvt Ltd.
Nestled in the shady forests of the Ume River, Kariba you will find Tiger Bay Hotel. 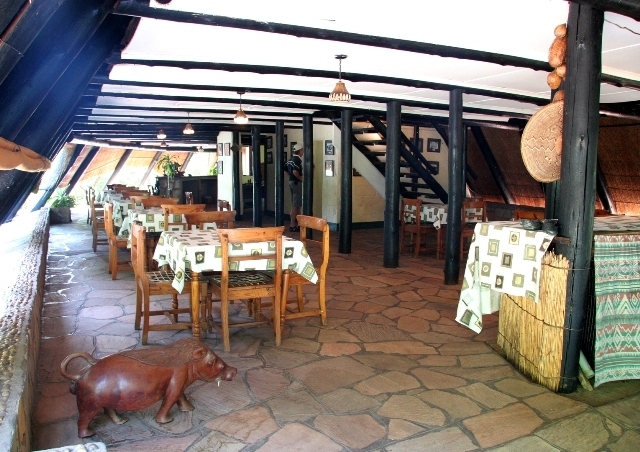 Accommodating 34 guests in 2 or 4 bedded ensuite a-frame chalets. 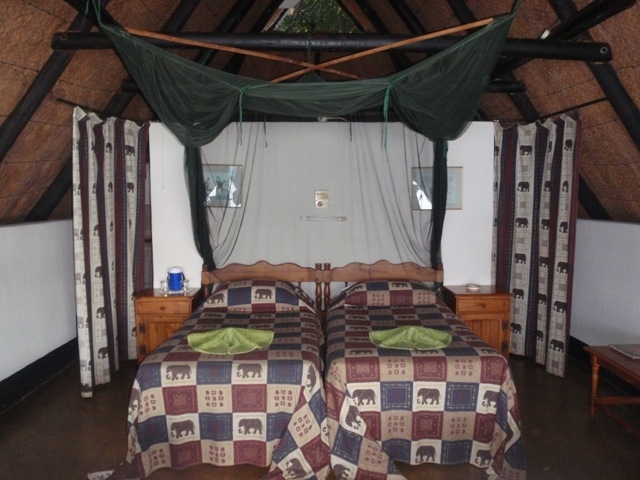 With your chalets overlooking the river you will wake up to the spectacular Kariba sunrises. 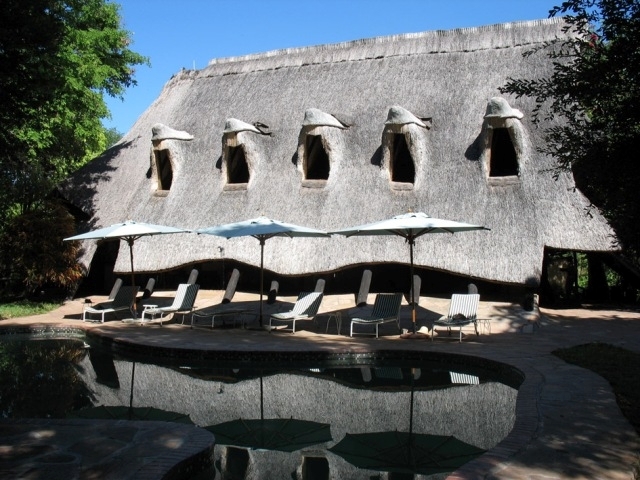 Spend your days fishing, game viewing, walking in the national parks or just relaxing by the pool. 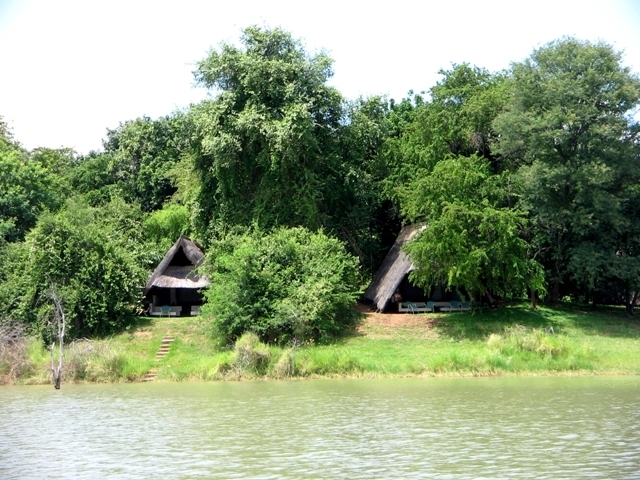 Tiger Bay has been called "Kariba's little paradise" so come and see for yourselves! Conquest Tours Pvt Ltd. have not listed any products yet. Conquest Tours Pvt Ltd. have not listed any services yet. Post Your Review Of Conquest Tours Pvt Ltd.
Conquest Tours Pvt Ltd. does not have any reviews yet. Why not write one? Conquest Tours Pvt Ltd.'s contact details are printed in Zimbabwe's 2017 Nationwide Business Telephone Book.